It's been half a decade since we first got a taste of the face-punching glory that was Goon, and now we're mere months away from its sequel. Today, we have even more reason to be excited with the film's official poster and first trailer. Goon: Last of the Enforcers sees Seann William Scott reprise his role as Doug Glatt. The entire cast from the original film is back, and they're joined by newcomers Wyatt Russell and Elisha Cuthbert. The trailer doesn't offer much by way of plot points, but it does feature plenty of violence, cursing and hockey. What more could you want? 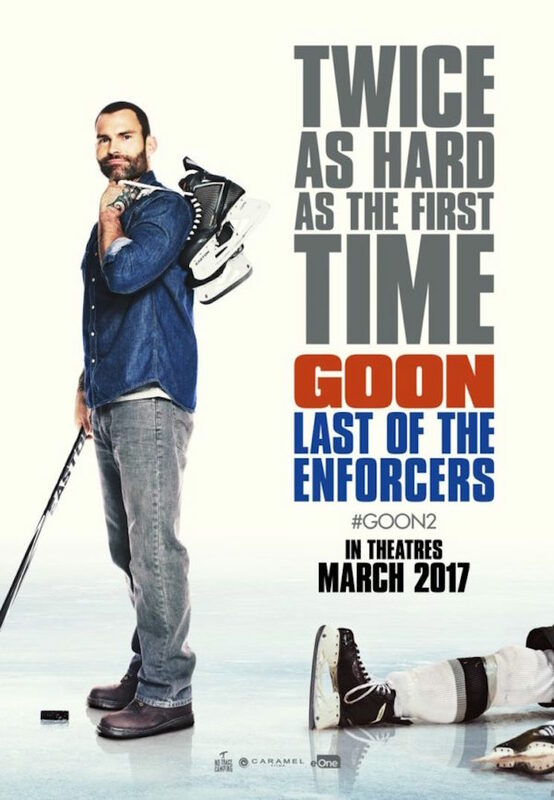 Watch the trailer for Goon: Last of the Enforcers below [via Cineplex] and look for the film to hit Canadian theatres in March.